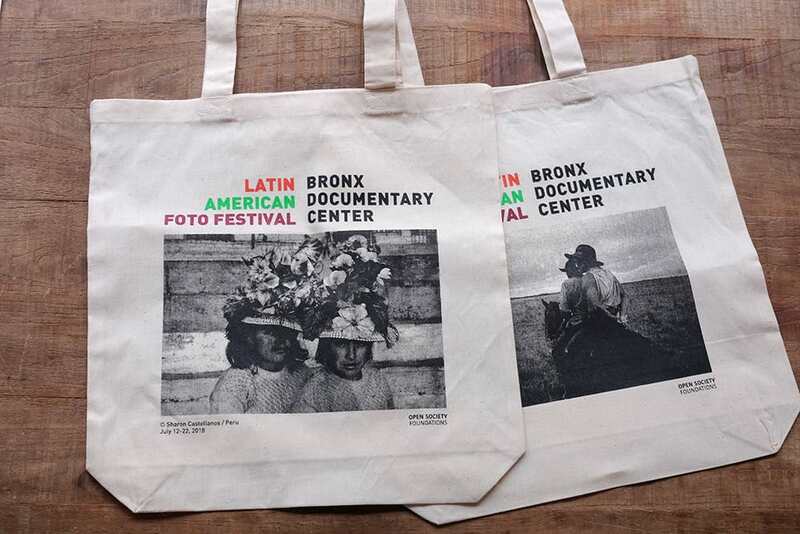 Don't miss a chance to buy limited edition posters and tote bags from our Latin American Foto Festival! Take home a memory from our Latin American Foto Festival! 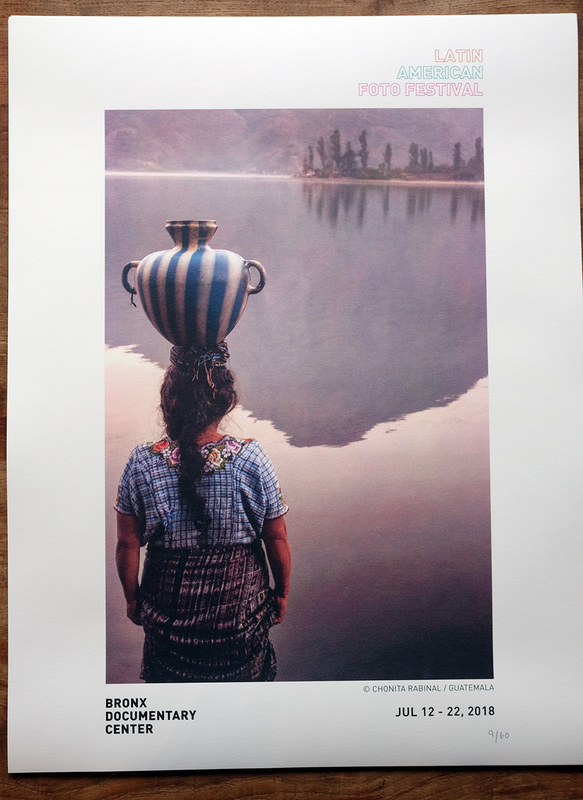 • 20x26 inch limited edition hand printed silkscreen posters featuring the work of Chonita Rabinal of Fotokids, Guatemala. 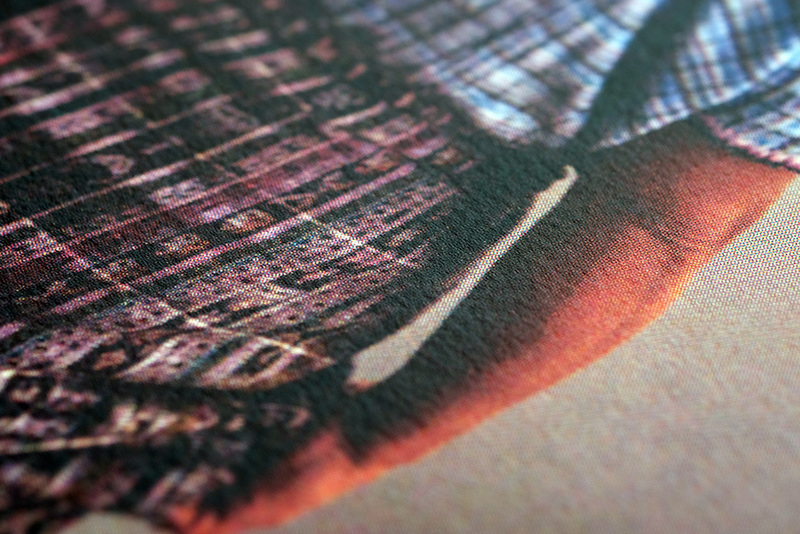 Edition of 60 is a seven color process by noted silkscreen artist Dave Toto on archival heavyweight 250 gsm Coventry Rag paper. • Special edition tote bags featuring the work of Sharon Castellanos (women with hats, Peru) and Juanita Escobar (men on horseback, Colombia). Once these are gone, there will be no additional printings. Get yours before they sell out!